Our building is very bright yellow just behind McDonalds. Indoor Lounges Factory is the direct importer of high quality fabric and leather lounges. 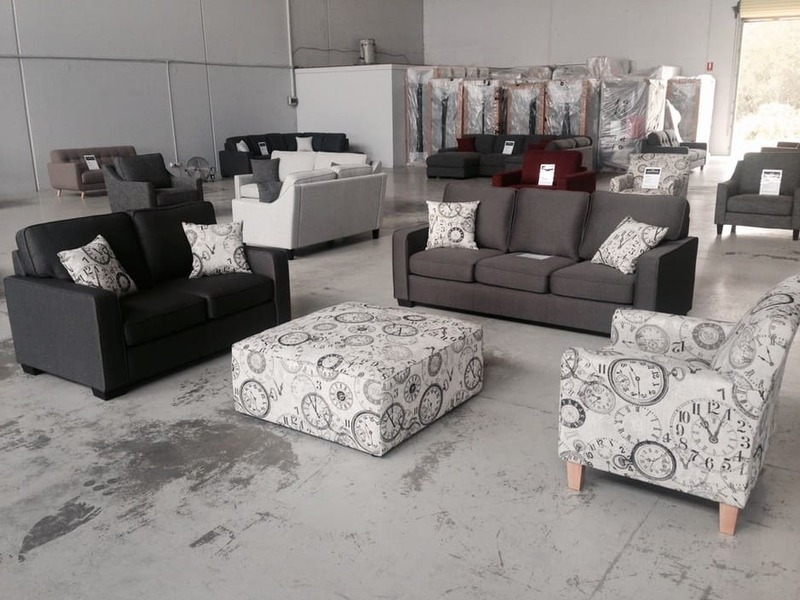 Indoor Lounges Factory prides ourselves on giving our customers the best quality product at factory direct prices all with FREE home delivery and installation.